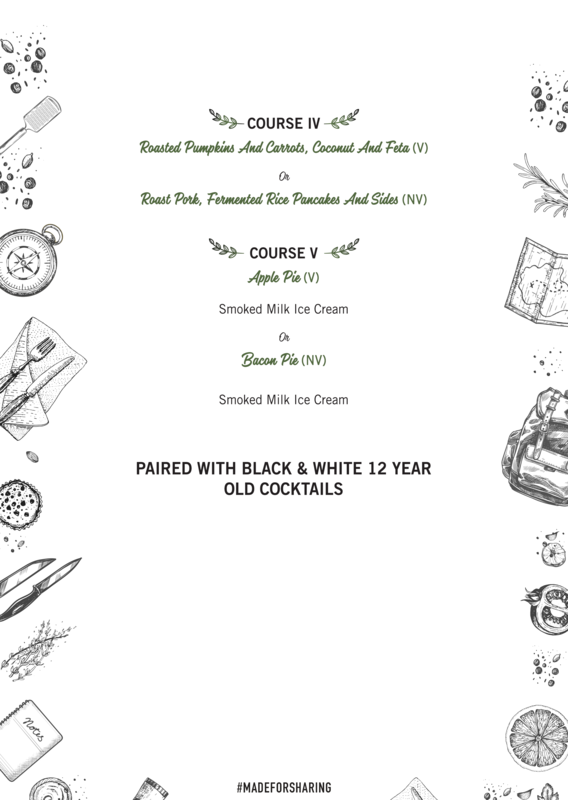 Come celebrate as we create a symphony of timeless European flavours and present a 5 course European meal paired with Black & White 12 Year Old cocktails by Chef Gresham Fernandes and his team at Salt Water Café, Mumbai. The talent in this kitchen works tirelessly to serve its customers with culinary persuasions that live up to the highest expectations of European cuisine lovers. 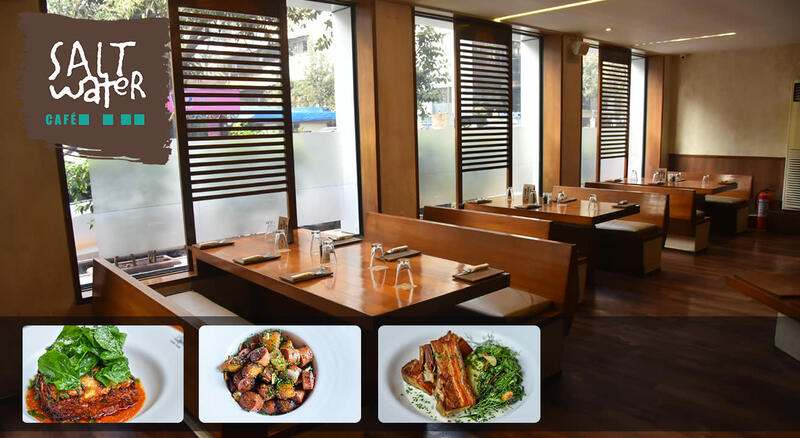 Preparing their food with the greatest dedication and freshest ingredients, Salt Water Café along with its in-house bakery and deli showcases some of the finest flavours that add to the overall experience. Creating stories behind every dish, Chef Gresham attributes his professional expertise to his cultural upbringing. 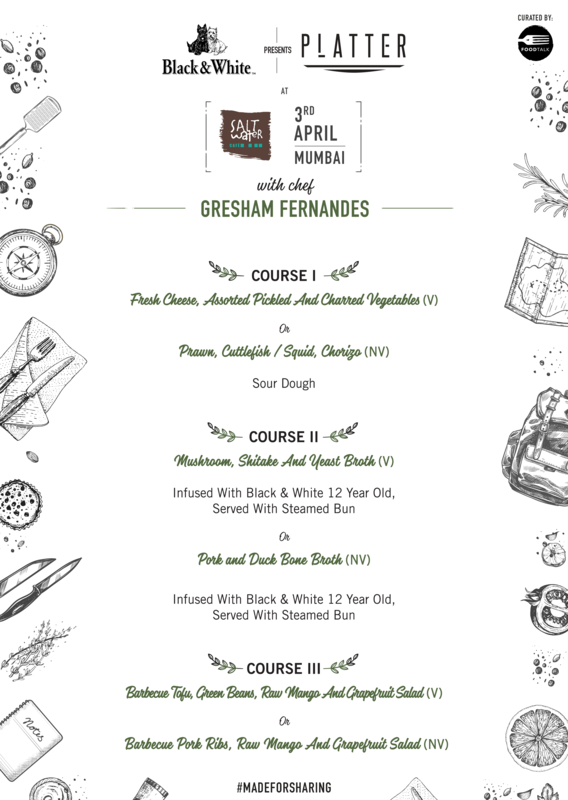 Mixing his Bandra roots with the five essential tastes of salty, sweet, bitter, acidic and umami, he continues to innovate with unparalleled permutations and combinations, to offer a hint of the familiar fused with a delightful new world of undiscovered textures and tastes.